Any blog posts made about North Shields. 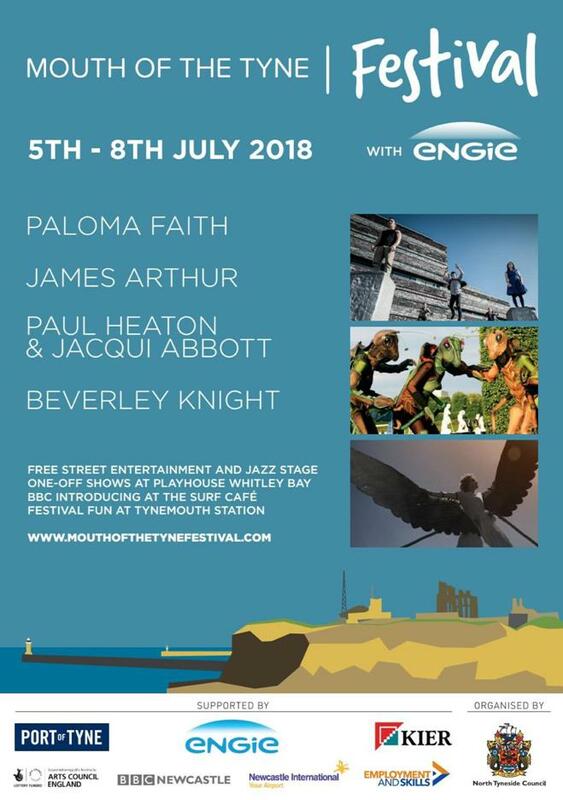 Mouth of the Tyne Festival takes place on 5th, 6th, 7th and 8th July 2018. So far the acts confirmed to be appearing are… Paloma Faith, James Arthur, Paul Heaton & Jacqui Abbott and Beverley Knight. 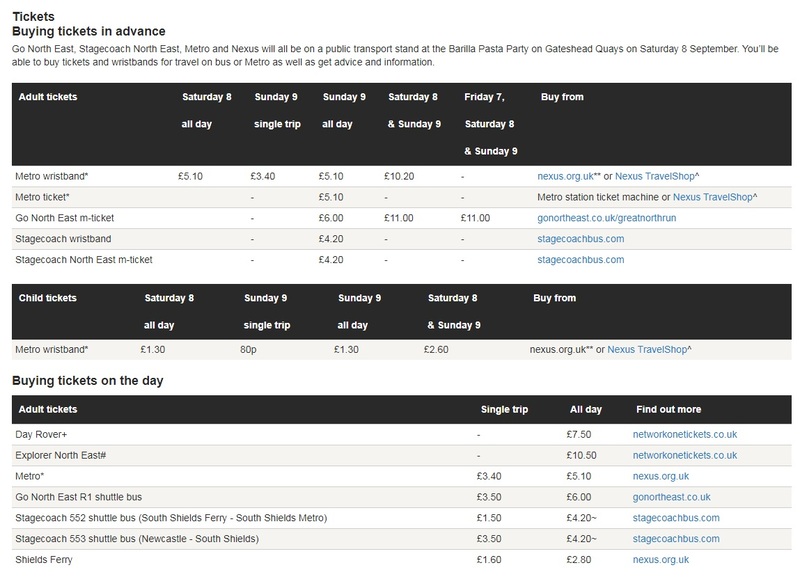 If you are looking for bed and breakfast accommodation for your visit to Tynemouth for the festival our bed and breakfast accommodation room rates and availability can be found here: online booking. Room information including photographs can be found on our bedrooms page. View more local Events on our blog. 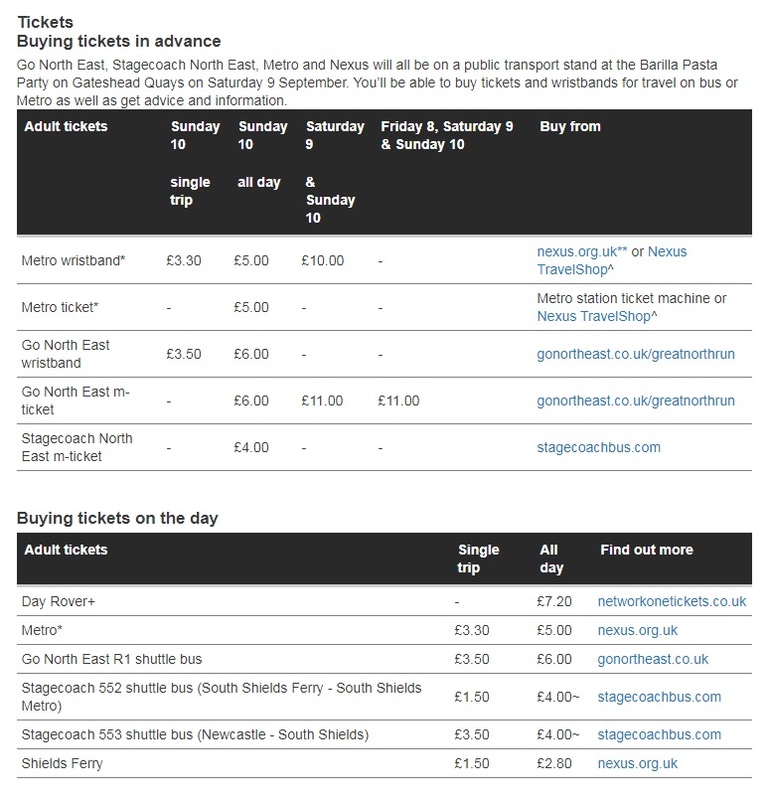 If you are staying at our bed and breakfast accommodation and plan on using the Shields Ferry to travel between South Shields and North Shields the latest guide to the ferry and fares are out. 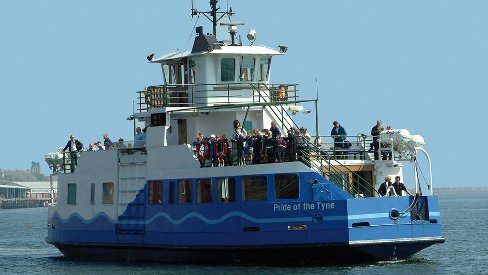 Our bed and breakfast accommodation in South Shields is approximately ten minutes walk from South Shields ferry landing.